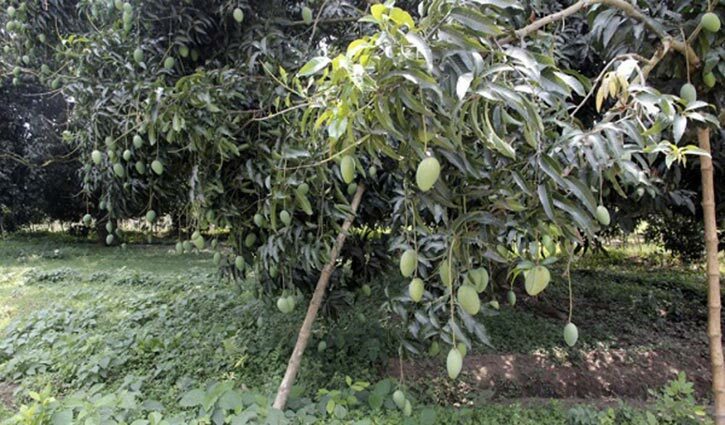 Staff Correspondent: The state has filed a petition seeking stay of a High Court (HC) order that asked the government to deploy police at mango fields of Rajshahi region to prevent chemical use on mango. Assistant Attorney General Saiful Alam filed the petition with the concerned department of the Appellate Division on Monday. A hearing will be held on the petition at Chamber Judge Court on Wednesday. Earlier on April 9, HC came up with an order to ask the government to deploy police at mango fields of Rajshahi region within seven days to prevent chemical use on mango.